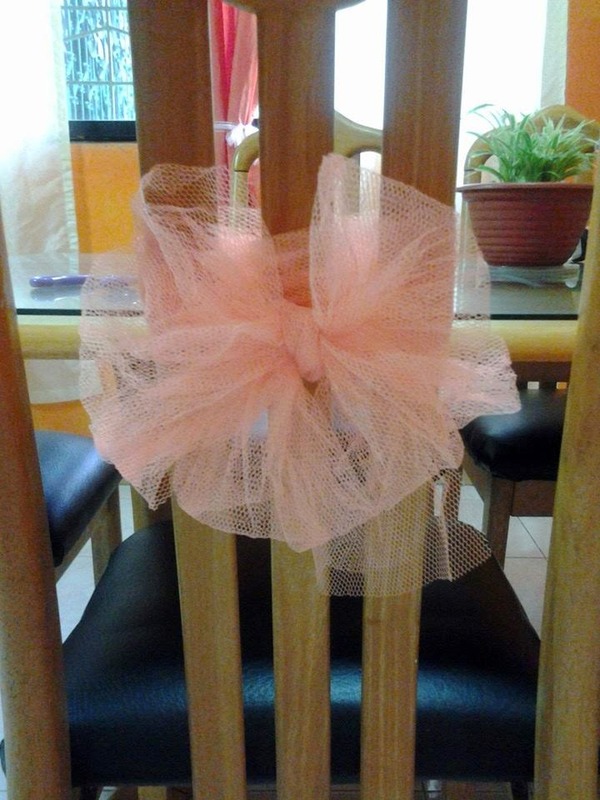 Few days before Christmas, I was experimenting and hoping to get a new look for my dining table. I've never replaced my dining table for more than 10 years now and the only way for it to get a new look is to add some highlights on the chairs and have something new for the center piece. 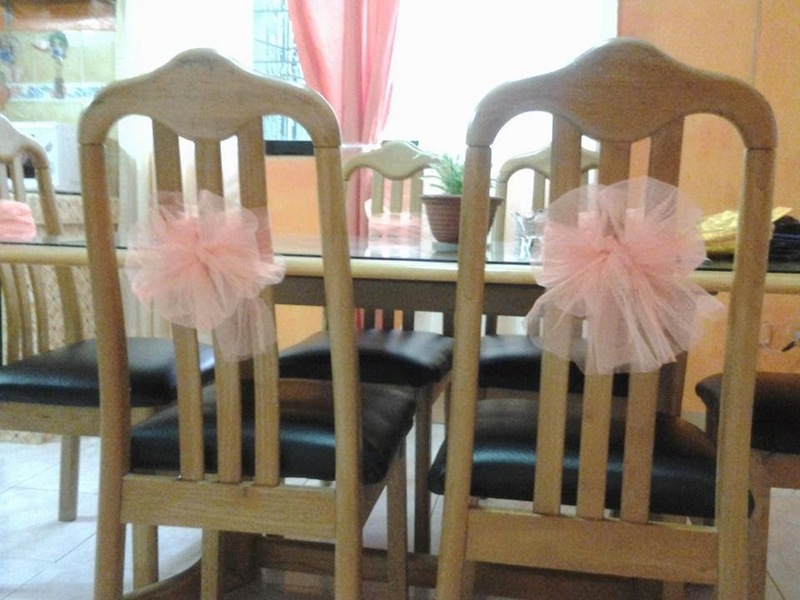 I was really planning to engage myself on some DIY projects but unfortunately, I was very busy preparing as well for my daughter's debut party, so I just tried to make use of what I already have at home and just add some fresh flowers to give my dining table a bit of exciting look. I just recycle those peach colored clothes which fortunately match my wall paint which is bright orange. 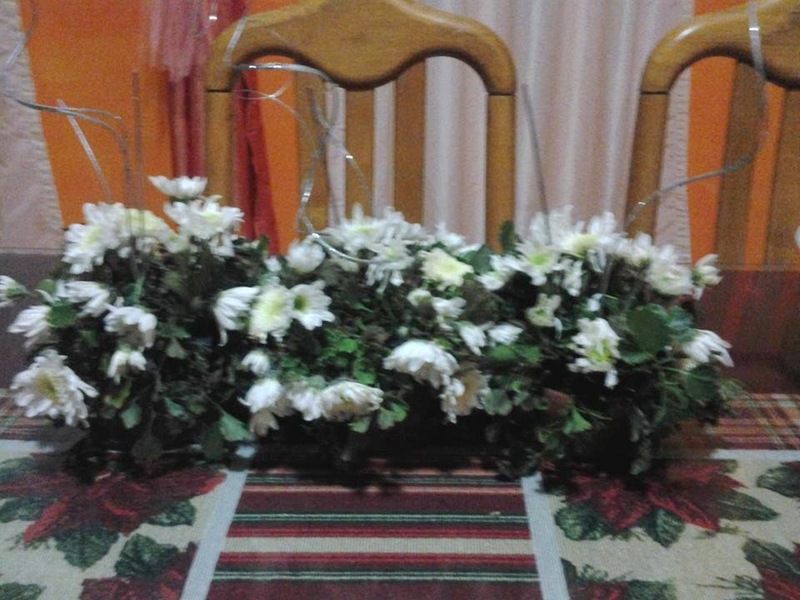 White fresh flowers are just perfect to accentuate the new table runner (in Christmas motif) that I bought. Looks great! I think the simpler the design/style is, the much better it will be.